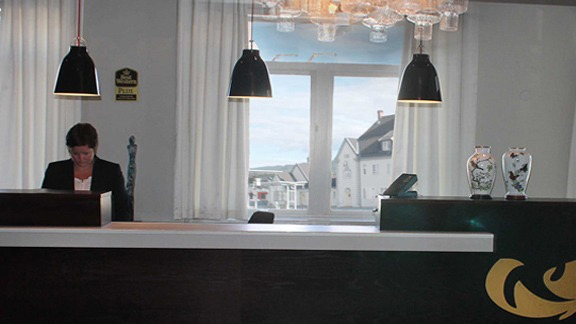 Best Western Plus Gyldenløve Hotell "a thriving place to stay"
Welcome to our Hotel in Kongsberg. We are conveniently located right across the street from the train station, bus station and taxi station, in the center of Kongsberg. From Oslo and Gardermoen Airport (OSL), both trains and buses leaves/arrives every hour. Guests arriving by car: We offer free parking and charging stations for electric cars! 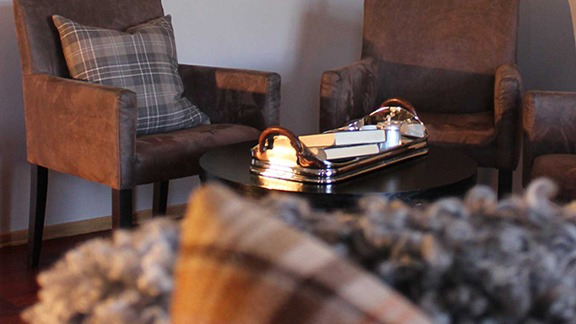 Most of our guests are individual frequent business travellers, and we do our best to be: "Your home away from home". Our cordial and helpfull staff is always ready and willing to serve you! With allergics in mind, all of our rooms are non-smoking. All rooms are well-equipped and modern with shower/WC, satellite TV/radio, small fridge, telephone, Coffee/Tea Maker, safe etc. We have both wireless and wired Highspeed Internet Access. Need transportation while in Kongsberg? The hotel has its own shuttle bus ready to serve you. We are able to seat up to 16 passengers in comfortable seats. Order your ride in the Reception. We are a certified Eco Lighthouse Company The hotel was awarded the Eco-Lighthouse certificate in 2003. This program is supported by the Ministry of Environment. We aim at reducing our impact on the environment, cutting costs and beeing innovative when it comes to environment. Stay with people who care! Over the years, the hotel itself has changed; we have renovated and redecorated, but service and hospitality has always been, and will always be, most important to us.